Applications for the current round of the Creative Communities Scheme grants programme close on 31 August. If you have a creative project you want to make a reality, apply to get funding before it’s too late! Visit the Auckland Council website to apply now. Whether you’re an artist, performer, or cultural or community group, make your project a reality by applying for a Creative Communities Scheme grant. Auckland Council and Creative New Zealand invite applications for grants towards an arts-focused project that will happen between 12 October 2018 and 12 October 2019. It can happen anywhere across the Auckland region – on beaches, in parks, community halls, theatres, streets and galleries. 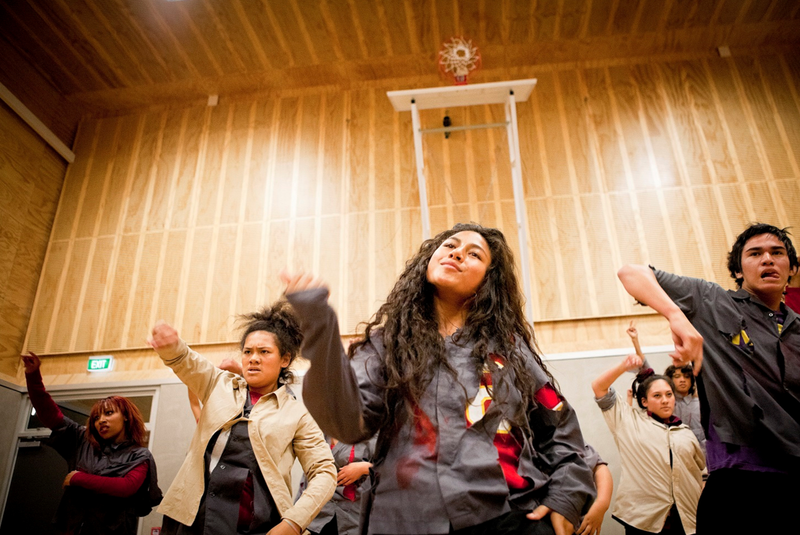 Funded by Creative New Zealand and administered by Auckland Council, the scheme encourages communities to make arts and culture a part of everyday life for Aucklanders through art, music, dance, film-making, toi Māori, Pacific arts, weaving, writing, theatre and more.